Keep your home secure and stop worrying about keys altogether. Keyless entry locks are a great way to protect your family and not have to worry about anyone ever being locked out. You will never worry about misplacing your key again. Your system will be installed quickly and professionally at an affordable price. With a keyless lock you can open your door from your driveway- perfect for bringing in groceries. Let the professionals at Foothill Lock & Security install a keyless lock today and enjoy the security that comes from knowing your family is protected. We have many options for your new keyless lock. 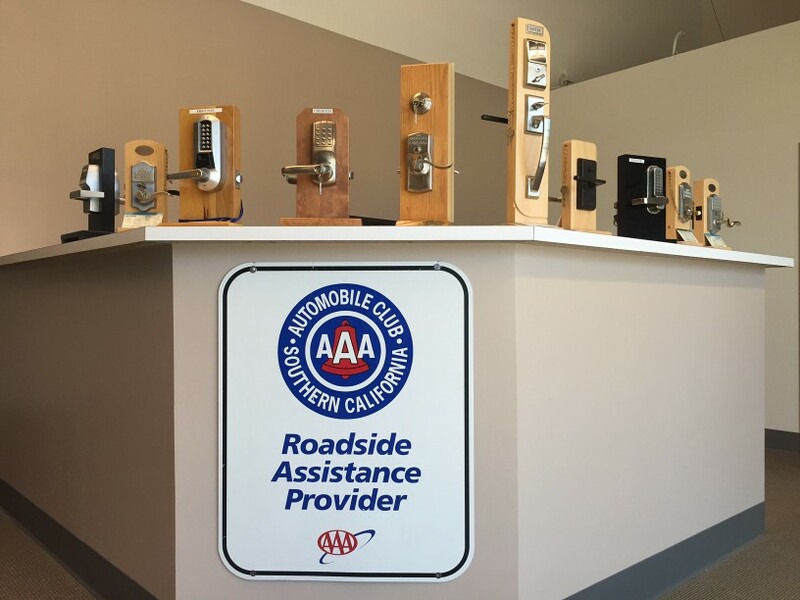 Our professionals are to answer your questions and guide you to the right lock for your home and family. © 2018 Foothill Lock & Security All rights resevered.